The Intensive Care and Acute Medicine department at Sri Balaji Hospitals manages with life threatening, frequently complex medical and surgical illnesses, including dysfunction or failure of one or more organ systems. 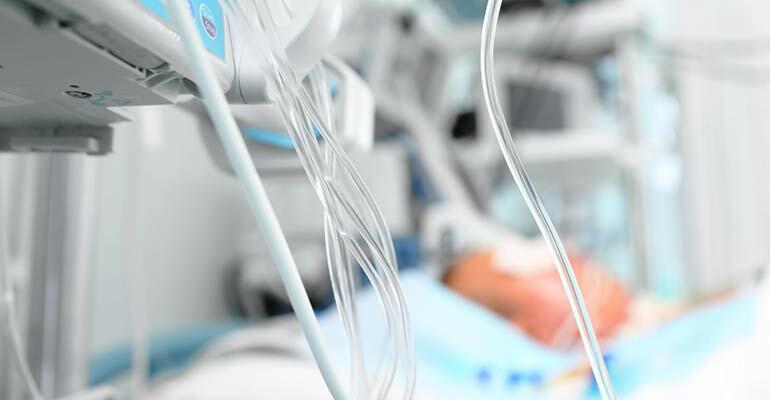 The mainstay of all medical and surgical treatment, it is manned by expert intensivits and anesthetists round-the-clock who monitor and manage these critically ill patients. The department is equipped with state-of-the-art monitoring equipment, remote controlled beds, the newest Hamilton ventilators and space lab monitors. It is supported by round-the-clock Laboratory and Radiology services even as our specialists race against time to offer the best care.